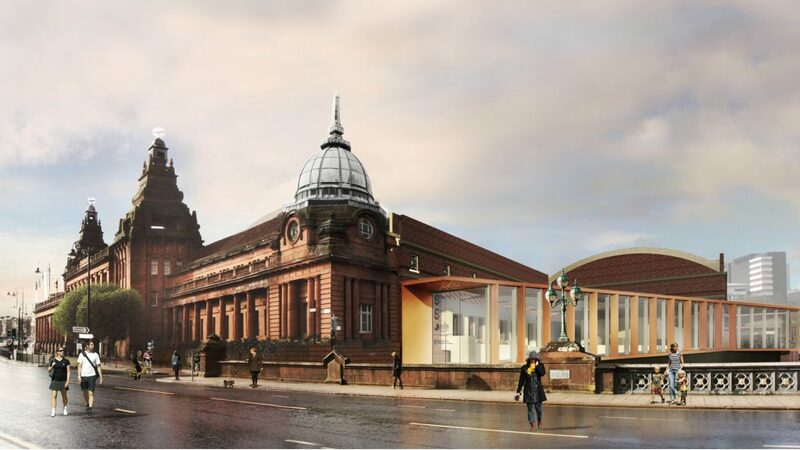 For the transformation of the Kelvin Hall, our client, was a Partnership comprising Glasgow Life Sports, Glasgow Life Museums, The University of Glasgow (the Hunterian Museum) and The National Libraries of Scotland (Scottish Screen Archive). 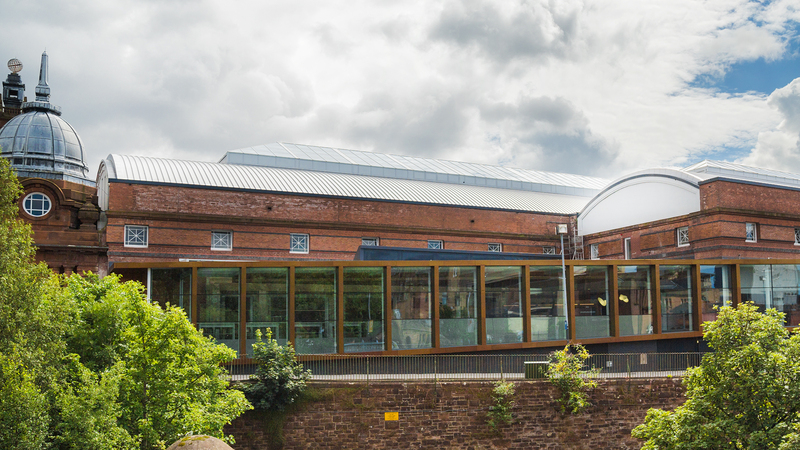 The project involved forensically analysing the existing building frame, and then intricately, adapting and extending, the listed building with a sensitive but pragmatic approach. The concrete structure with bow string arches was a feat of engineering for its time, and set the bar high for Woolgar Hunter as we attempted to transform the 1920’s structure. The proposed uses required a number of significant structural alterations in order to sub-divide the existing large volumes of the building, some of which require four hours fire resistance and high floor loads. 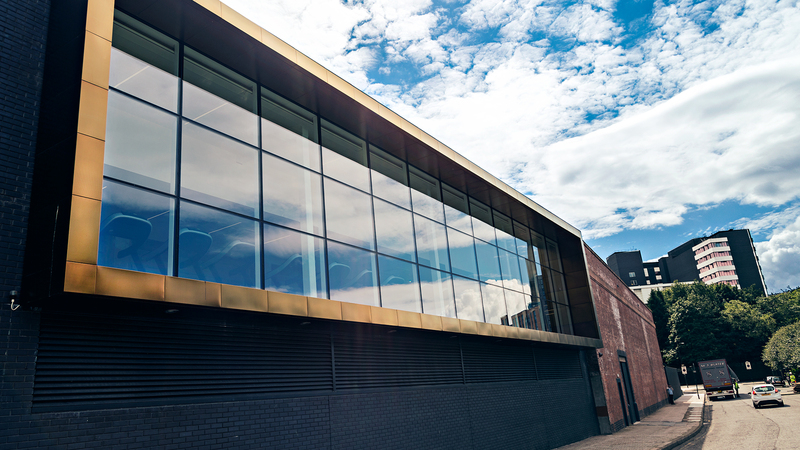 A new entrance has been formed adjacent to the iconic front elevation, which welcomes visitors to the building; whilst an additional storey was added to the existing stores buildings at the rear, providing bright open plan office space for the Hunterian Museum. 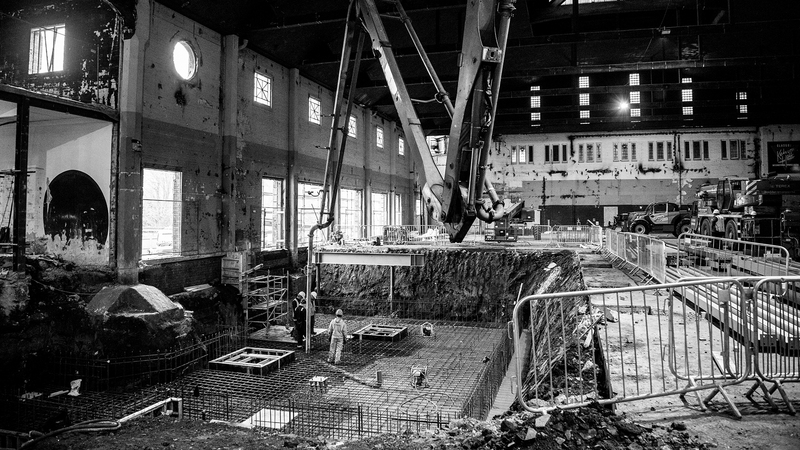 A series of internal suspended first floor slabs were created within the large vault space. These housed the racking storage system for both the Hunterian and Glasgow Life and also offer an area for future expansion to Glasgow Life. The historic stepped entrance to the building off Bunhouse Road has been removed with an infill to the structure offering extended gym space. All of which was carried out in meticulous detail, sensitively repairing and enhancing the structure as required.